Google has begun allowing users to add subtitles and captions to videos on the social network, as it looks to expand the reach of multimedia content there. The move will help video become more relevant to larger audience bases by translating content into other languages and making ‘audio’ available for those who are deaf or hard of hearing. 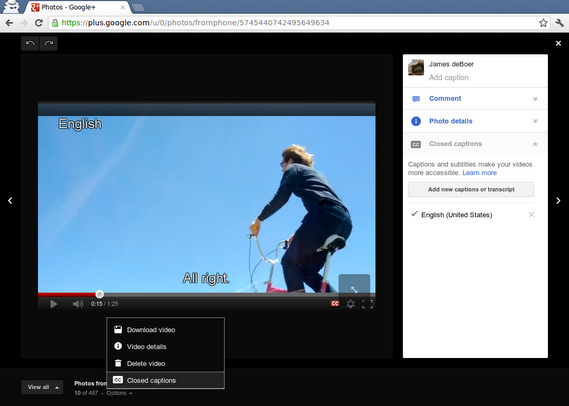 If a video on Google+ has captions available, just click the ‘CC’ button to turn them on. 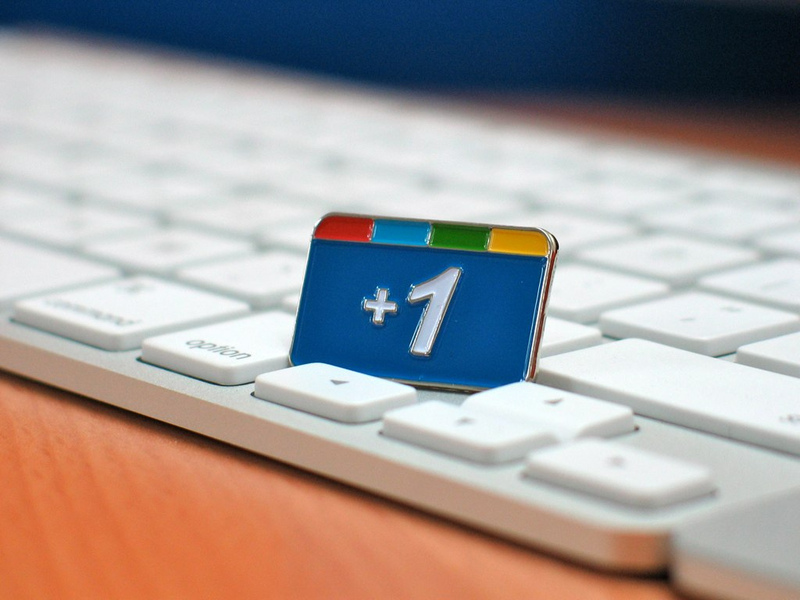 While the move is likely to be welcomed, we can’t help but think that enhanced integration with Google-owned YouTube is a more logical approach to video content on Google+. As it stands, content owners are having to add videos natively to both sites to get the most out of them. The introduction is Google’s third push towards improving translations in the last day, after it began allowing website owners and visitors to edit Google Translate translations and updated the Android app with more language support and features.